This is a fantastic nursery and my son loves it so much!!!!! My son loves going to Little Squirts and has developed so much since he started. We support the NEED project, a charity in our local area, to help people in need. 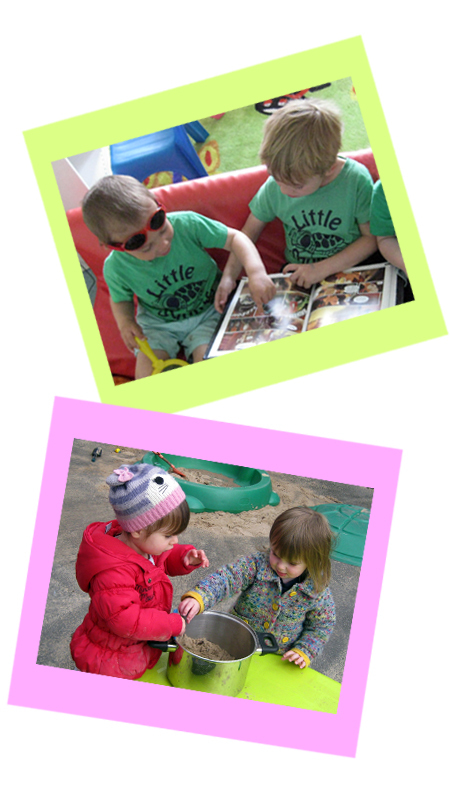 Little Squirts is a small and friendly pre-school located on Dunstable Road in Flitwick, Bedfordshire. It is conveniently located with easy access to the train station and local parks and woods. We are a family run setting with an experienced and dedicated staff and lovely facilities. We offer sessions for children aged 3 months to 5 years, from 3 to 11 hours a day, full time or term time. We accept children with government funding for 2 year olds, 3 & 4 year olds and also the 30 Hour Funding for working parents. We also accept childcare vouchers.